One day childhood and adulthood intertwined in a glorious turn of serendipity. The occurrence happened naturally, without much effort on my part, a few months ago through a strong connection to another female. I was charting a course to be a presenter, before and during 2020, on an inequality issue facing women. On a warm sunny day, I asked a favorite woman in my life if I could interview her for a presentation I was creating for our nation’s centennial suffrage celebration. I enlightened her about my mission, vision and end results. This woman was an expert and star in the field I was researching so it only made sense I interview her for the speech. Before we completed the interview she said to me, “Tracy this sounds more like a project than a presentation!” She then told me she would make an introduction for me to a foundation started by Billie Jean King forty four years ago to see if they could help. 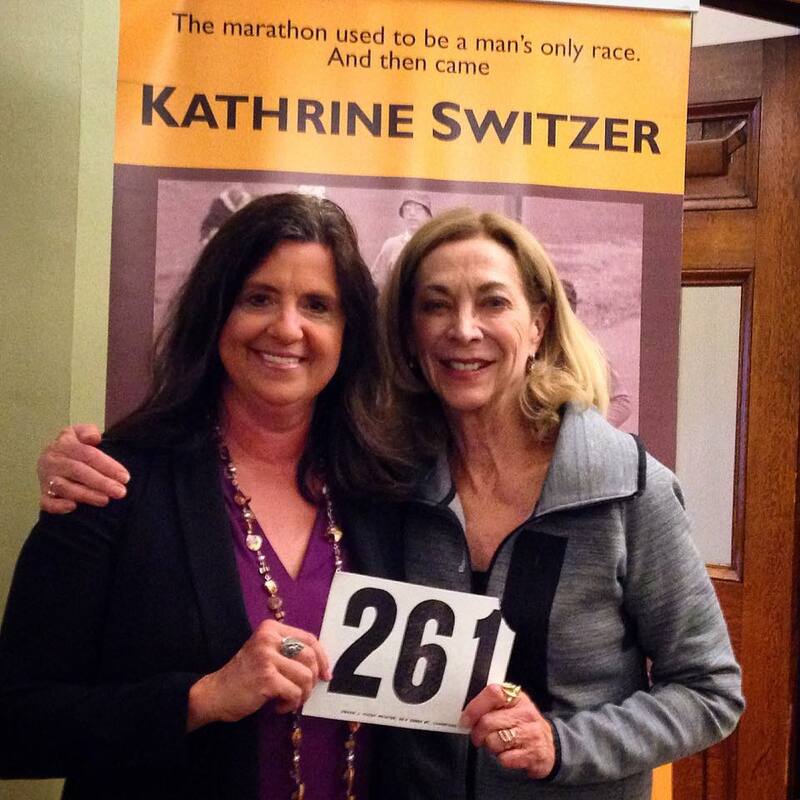 Sure enough a few days later I was introduced to two female staffers at the Women’s Sports Foundation, telling them about my ‘project’ as Kathrine Switzer called it. “If you are a friend of Kathrine, you are a friend of ours,” they said. The door opened and after ten minutes of conversing about my idea, to get more women to attend women’s sporting events and inequality issues facing women in different sports, I was invited to attend a conference in New York City on October 16th to meet female amateur athletes as they position themselves to turn professional. 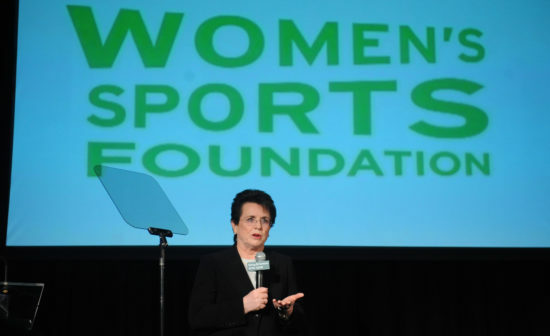 Billie Jean King will be there leading part of the conference. In my childhood, I remember Billie Jean King fighting for female tennis players to earn the same pay as men, to play on the main courts and show the world women can dominate in the sport. I also remember “The Battle of the Sexes” in September 1973 when she played against Bobby Riggs in a tennis exhibition. Perhaps it was King sweeping Riggs in three sets that grew that feminist flame in me eventually leading me to the adult pro-female woman I am today and starting the Women’s Athletic Network five years ago. I don’t know but I know one thing for sure, I get to meet her in a few weeks as well as really cool female athletes. It feels like a dream in many ways and also a sign the door is open to share more about my passion for women in sports to the women entrepreneurs who have followed me for 23 years. Today’s Wednesday Wisdom is to remind you that connections – or ‘ties’ as I like to call them – really can open doors. Don’t assume networking is so regular that it means exchanging business cards and formalities in a half-hearted way and assuming the connection will make a difference one day. Like any other relationship, business ties take nurturing, time and attention to deliver results. Sometimes, it also takes asking someone you know well for favors. If the relationship is strong and well developed, other women will help you just like you will help other women. I’m not bringing my tennis shoes or racquet with me to New York City, only a notebook, my feminist and sports spirit and a fancy dress to wear the day after the conference so I can volunteer for the Foundation’s Gala event and Billie Jean King’s 75th birthday on October 17th! In giving, we receive; and in receiving we must give back. 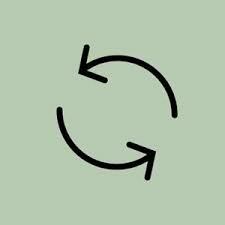 Reciprocity should be the essence of business relationships.